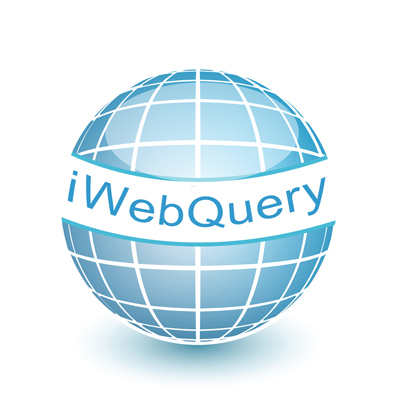 iWebQuery - IBMi / AS/400 Web Query Reporting Tool. 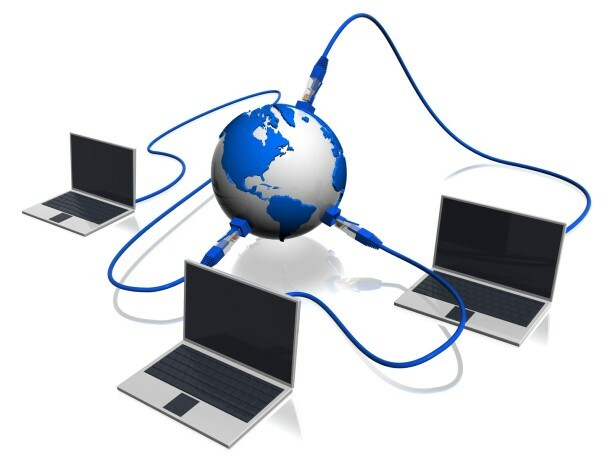 The EASIEST IBMi Reporting and Query Tool! iWebQuery is the EASY to use AS/400 WEB Query Reporter that prints reports, downloads data in Excel and fills Word document forms all from a web browser. Create a custom report in minutes!! Don’t believe us? Watch our video! And… Our pricing is the best value in the industry!